This 4oz. (118 ml) bottle of liquid glue is a must for any craft room! This glue is repositionable, dries clear and flexible, and works on most surfaces. 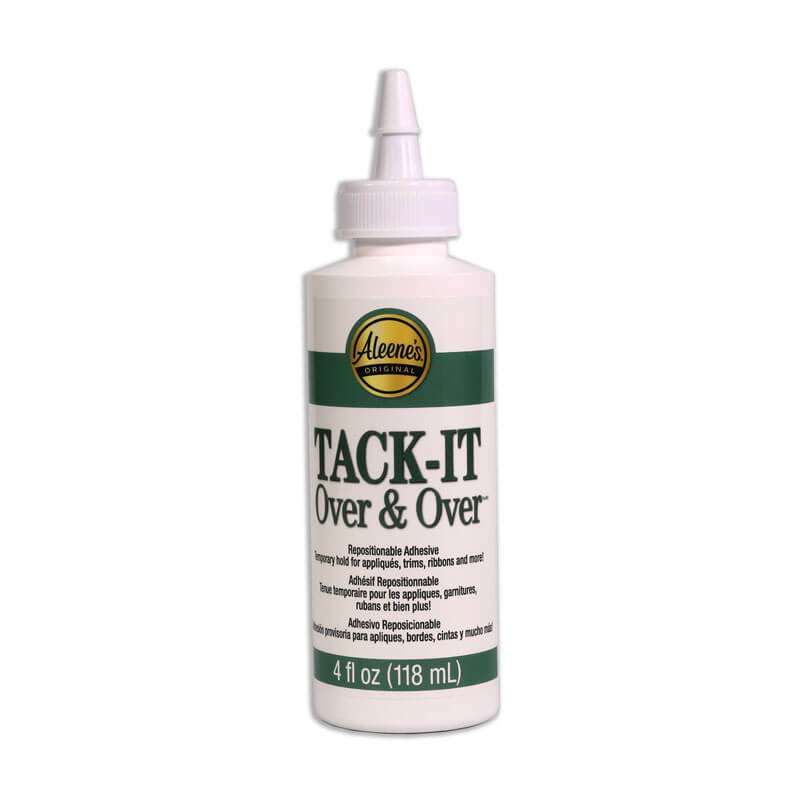 We recommend this glue for adhering unmounted red rubber stamps to acrylic mounting blocks. 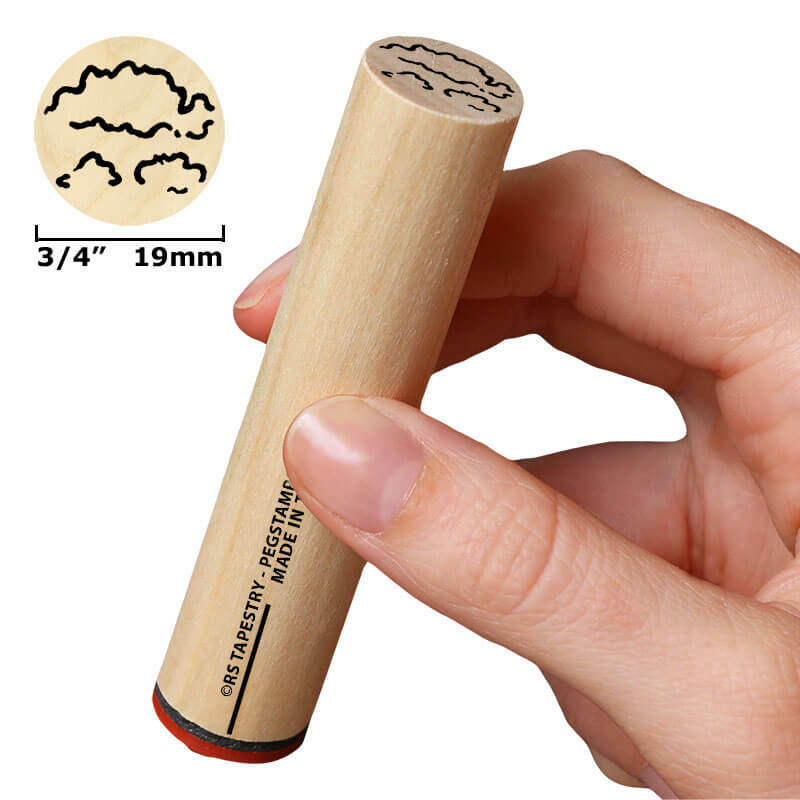 Simply cut out the stamp, flip it to the back and apply a small bit of glue. Using a brush, spread the glue to a thin layer. Let the stamp sit for several hours until the glue is no longer white, but clear. Now, mount it to an acrylic block or store it on a piece of laminate in a binder or cd case and it will continue to easily stick to mounting blocks for many projects to come. In addition to rubber stamps, and crafting, this glue can be used on appliqués, sequins, ribbons, trims, fabrics, costumes, home decor, and wearables. With its temporary bond you can use appliqués over and over, dress clothing with a holiday theme, then remove the decorations later, the possibilities are endless! Not intended for leather, silk, rayon, or polyester.